Location: Elephant Plains Game Lodge is a private, family-owned lodge situated within the 65,000-ha Sabi Sand Game Reserve. Sabi Sand, adjacent to South Africa's renowned Kruger National Park, is known as home to a handful of the most sumptious private game reserves in southern Africa, including Mala Mala, Singita, and Londolozi. 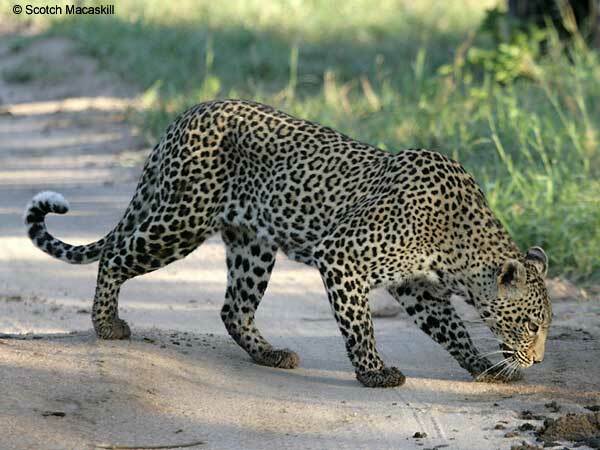 The Sabi Sand area - and Elephant Plains in particular - has earned a reputation as one of the top spots in the world for viewing and photographing leopards in the wild.